The junior choir took part in a world premiere at Portsmouth Guildhall to celebrate the joy of singing on BBC Music Day. 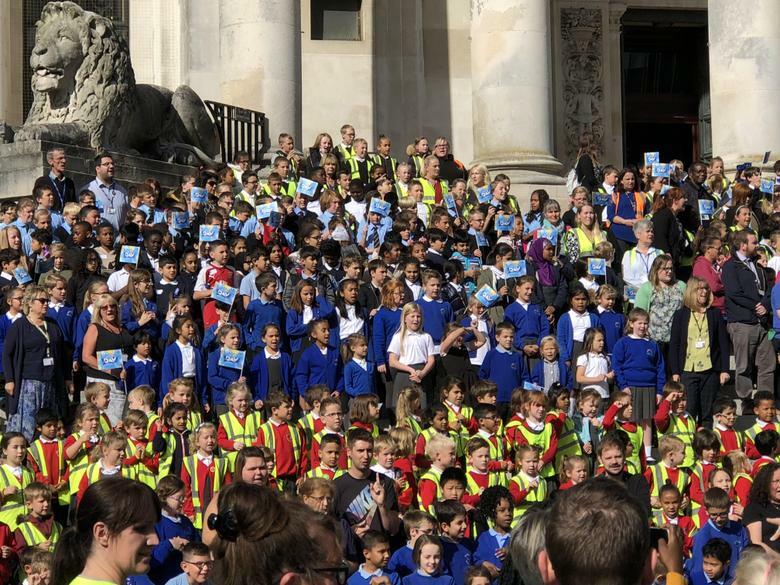 The children listened to a concert by Yolanda Brown - a BBC Ambassador for music and then sang with a choir of 1500 children on the Guildhall steps. They were then featured on South Today and the Portsmouth News.